Do You Have A Tree Issue We Can Help With? 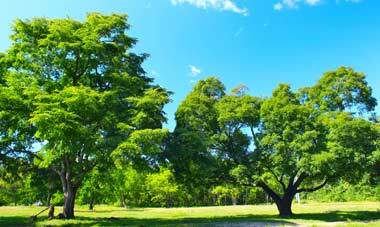 Apex Environmental has expertise in a wide range of tree services. We specialise in investigating, surveying and reporting on tree related issues for domestic and commercial clients. 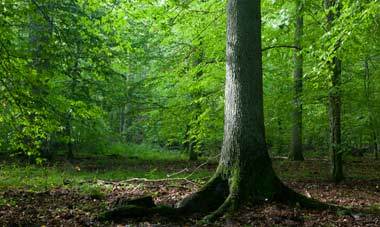 Maximise development potential with BS5837:2012 tree reports. Specialist reports into risks to property that are posed by nearby trees. Specialist reports into risks to property that are posed by nearby trees. Our professional assessments will fulfil mortgage company requirements. Professional tree inspections, tree safety reports & arboricultural reports. Our professional tree services include tree inspections, tree safety reports & arboricultural reports. 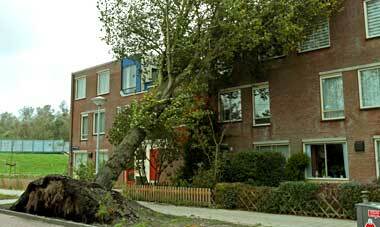 Comprehensive tree root damage investigations and tree subsidence reports. We can explain the implications of a TPO and guide you through the often-complex legislation. Providing expert tree management services for the public and private sector. 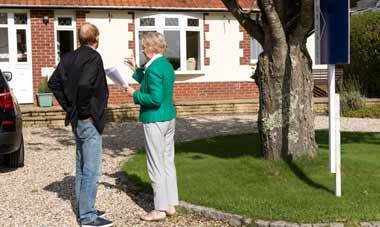 We have a wealth of experience in handling tree and high hedge disputes and offer informed, impartial advice. Apex can help you to establish the facts of your situation with expert, legally admissable information and opinion. 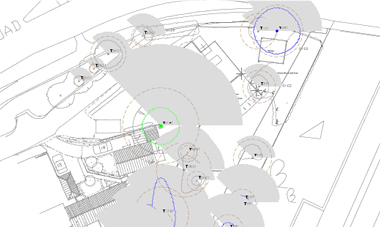 Land surveys can be produced on anything from single plots (for residential needs) to large multi-acre sites. All surveys are carried out using the latest GNSS technology and mobile mapping and the latest processing software. All information can be presented in a number of formats. Reuben was amazing, and really helped me in regards to my oak tree. Would definitely recommend him to anybody who needs help with a tree. Reuben did the report on my tree very quickly and even sent me a copy of it for my records too. He was worth every penny. Very professional and thorough and extremely helpful with answering my questions in regards to my oak tree. Contact us by telephone or email, or send us a message online using the form below.